We make ideas come to life! Our mission is to turn bold new ideas into reality through hard work and innovative approaches. We are constantly analysing the quickly shifting online marketplace trends in order to timely and correctly identify market opportunities. For our projects we make sure to carefully choose and select only the finest people who are prepared to take up any challenge and turn it into an opportunity. Discount system for tourists coming to the Czech Republic. JídloTEĎ is a Czech online food delivery platform. Our company’s goal is to enable customers to easily find and order high quality food delivery online and have it brought right to their door. JídloTEĎ connects its customers to hundreds of restaurants nationwide, mostly delivers via its own professional delivery team. DevotionDresses.com is the first and only ecommerce platform for authentic European tailor made wedding dresses! Dresses from our factories across Europe that sell for thousands in wedding boutiques will cost you a fraction of their retail price and will be handcrafted individually for you. Unnamed project in the online Healthcare Sector. KuponPlus.cz is a unique business model that works on the daily deal discount market. KuponPlus reinvented the traditional Groupon discount approach while offering a working model with long-term potential and business sustainability. AGEO.cz is the number one e-commerce retailer for healthcare, beauty care and household products. It is the first project of its kind in the Czech Republic and covers the whole country from launch. A service prepared in cooperation between RAM Internet Ventures and Metatron Global, a global investment firm focused on venture capital opportunities. Offering more than 45 000 products AGEO works directly with the world’s leading manufacturers from Germany, the USA, the Netherlands, France, Italy, and Switzerland. Project dealing with online currencies. We are not afraid to dream big and seek ideas that will innovate whole market segments. We take raw ideas and work on them in teams in order to turn them into an innovative business. We plan the whole business preparing a full detailed “blueprint” of how exactly it will run. We finance the project either in-house or partner up with external sources. We grow the business exponentially and work toward completing set milestones. Built from scratch. Driven to success! 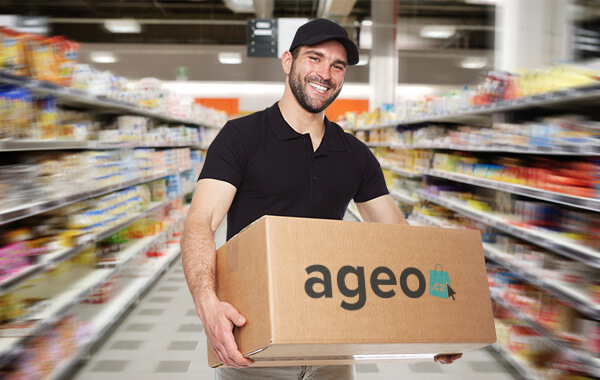 AGEO.cz is the number one e-commerce retailer for healthcare, beauty care and household products. 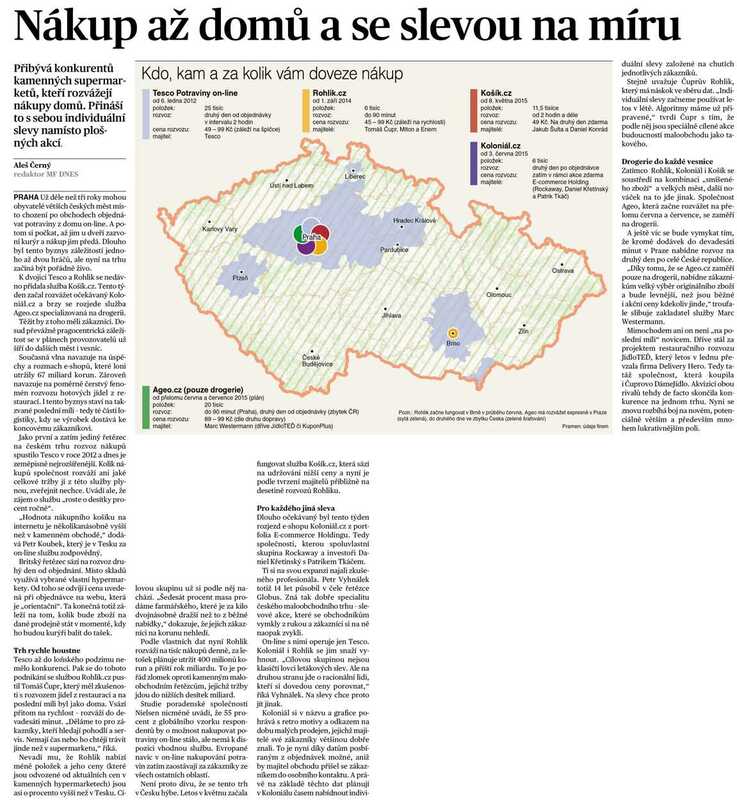 It is the first project of its kind in the Czech Republic and covers the whole country from launch. A service prepared in cooperation between RAM Internet Ventures and Metatron Global, a global investment firm focused on venture capital opportunities. Offering more than 20 000 products AGEO works directly with the world’s leading manufacturers from Germany, the USA, the Netherlands, France, Italy, and Switzerland. We are not investors. We are builders. The founders’ team consists of three people who have been working together since 2009. While the team consists of three people from different initial backgrounds they work closely together, weighing and assessing their decisions from different perspectives but always speak in “one voice”. Their combined experience lets them create, innovate and track current and future trends on the market. 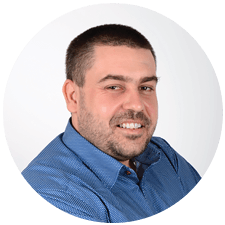 After receiving his Masters in Civil Engineering Aleš joined a local market leader in printing supplies, where in less than 2 years, he became the COO of. Since 2004 he ran and operated multiple E-commerce businesses locally and abroad. 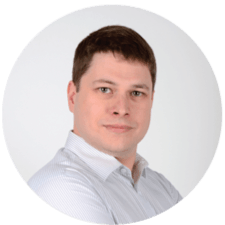 In 2012 he joined the RAM Internet Ventures team as the CEO of KuponPlus.cz. He was later instrumental in building up JídloTEĎ as its CEO as is now in charge of overseeing all ventures of RAM Internet. While finishing his Masters in Applied Mathematics and Information Technology he started working for one of the country's top web studios where he did work for multiple multinational corporations. Later he moved to the Czech Republic to take a CTO position at RAM Internet Ventures. He is now responsible for the technical parts in all ventures. In his free time, he likes to play football. Receiving a Master’s in Journalism from Jan Amos Komensky University Michaela shot through the ranks of the print and online world early on working as an editor and copywriter. Looking for a new challenge, she joined the RAM Internet Ventures team in 2012 as a copywriter and graphic designer for KuponPlus.CZ, and was promoted to the CEO of the company in 2014. 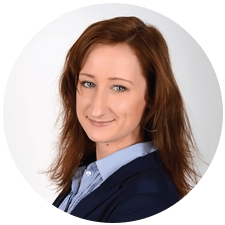 In 2015 she has joined the launching of Ageo.cz and takes part on leading this project to be an important part of Czech e-commerce market with the goal of changing the Czech "drogerie" market. Feysal graduated State University of New York (Empire State College) in 2007. He has since lived and worked in the Czech Republic, Germany, Spain and Switzerland. In his professional career he has successfully built and run several large enterprises in diverse fields. 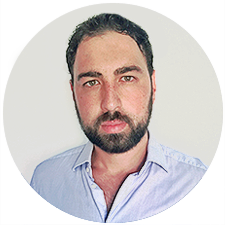 In 2012 he joined RAM internet Ventures team in the corporate development division and has now been appointed as the interim-CEO of the new Dévotion project. In his free time he enjoys playing golf and tennis. After completing his studies, Martin started his career in sales by working for aleading truck manufacturing company. He soon became Sales Director responsible for all company sales in Slovakia. In 2006 he moved to Prague and started down his path in E-commerce by joining one of the leading Czech deal of the day websites. Since then he ran multiple other online ventures in both the Czech Republic and Slovakia. 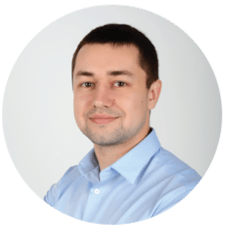 In 2012 he joined the RAM Internet Ventures team as Sales Manager at KuponPlus.cz. Proving his know-how far exceeds the borders of sales he is now the CEO of a new sales oriented E-commerce project, which will be launched soon. In his free time, he is also well known airbrush artist. Yahoo Finance: Premium Quality Dresses for Affordable Prices. Devotion promotional spot — visual explanation what services devotiondresses.com offers. Video report about the growth of AGEO on the most popular Czech morning show. Video report about AGEO on the most popular Czech TV network. Ageo.cz pre-Christmas news report (Barrandov TV). RAM Internet`s project KuponPlus sold to Creative Web. AGEO.cz to compete with retail chains. New RAM Internet Ventures' project AGEO.cz to cover the whole Czech Republic at launch. RAM Internet Ventures to launch e-commerce retailer for healthcare, beauty care and household products. RAM Internet`s project JidloTED successfully sold to global market leader in online food delivery, as Delivery Hero enters the Czech market. RAM Internet: JidloTED exit to international food delivery player. JidloTED helps you to eat better. JidloTED: Food delivery orders explode during Christmas shopping season, as they save people time. Live on TV: Food delivery CEOs discuss 2014 business results. JidloTED grows: One in every 10 Czechs has tried to order food delivery. JidloTED as a growth catalyst for other related industries. 5 top online services that will make your life easier! 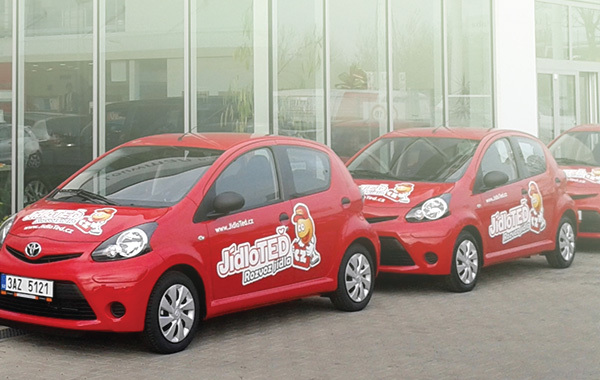 JidloTED: Food delivery trending all over Czech Republic! JidloTED Founder: Everyone who eats is our client! RAM Internet: Fired-up investors discover a multi-billion CZK food delivery market! Food delivery service JidloTED expands into other cities and decreases delivery time. JidloTED launches first pick-up point ever! Don`t go outside, let your food be delivered to you! JidloTED expands its reach to cover ten more cities. RAM Internet: KuponPlus.cz a new innovate approach on the daily-deal discount market! RAM Internet team announces new e-commerce project. To celebrate its first birthday JidloTED delivers food for free. RAM Internet: KuponPlus` flat rate discount model gains more and more popularity! Become a part of our next big thing! Our mission is to turn bold new ideas into reality through hard work and innovative approaches. We are constantly analysing the quickly shifting online marketplace trends in order to timely and correctly identify market opportunities. © 2014 RAM Internet Ventures s.r.o. All rights reserved.